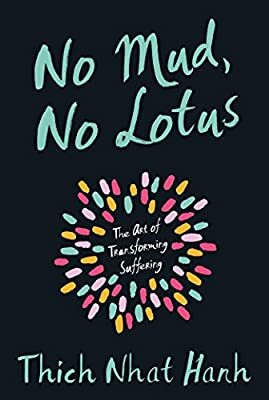 Here, Thich Nhat Hanh shares his knowledge of welcoming suffering and pain as friend and teacher. Instead of running or hiding from bad feelings, Hanh suggests that we acknowledge them. Instead of pushing them away, we can sit with them to understand what feeds them, and in doing so, generate compassion and understanding for our own suffering and the suffering of others. Instead of dreading bad feelings, we can welcome them because they are what make good feelings feel good. This is at the heart of the title, for we cannot have the beautiful, fragrant lotus flower without the ugly, smelly mud, which sweetly feeds roots. Hanh offers meditations, breathing exercises, and poetic wisdom that will leave you softly smiling and joyfully present. Join us as we celebrate the Olympia launch of Hal Schrieve’s debut novel, Out of Salem on Monday, April 22 at 7:00 PM. Hal grew up in Olympia and will talk about and sign hir first novel. Z Chilworth, a genderqueer fourteen-year-old witch, has just been killed in a car crash, along with their parents and sisters. Yet, somehow, Z has woken up—this time as a zombie. Struggling to adjust to their newfound status as a member of the undead, Z also finds that their ability to use witchcraft has begun todecay along with the rest of their body. Faced with rejection from their remaining family members and old friends, Z moves in with an elderly witch named Mrs. Dunnigan, and befriends a loud would-be-goth classmate (and fellow loner) Aysel. While Z struggles to repair the broken magical seal holding their body together, Aysel fears that her classmates will discover her status as an unregistered werewolf. Then a local psychiatrist is murdered, and the primary culprit is a pack of werewolves. In the ensuing investigation, the small town of Salem, Oregon becomes even more hostile to these so-called monsters. Driven together by circumstance, Z and Aysel fight to survive in a place where most people wish that neither of them existed, and make it to the 10th grade. HAL SCHRIEVE grew up in Olympia, Washington, and is competent at making risotto and setting up a tent. Xie has worked as an after-school group leader, a summer camp counselor, a flower seller, a tutor, a grocer, and a babysitter. Hir current ambition is to become a librarian. Xie has a BA in history with a minor in English from University of Washington and studies library science at Queens College, New York. Xie lives in Brooklyn, New York, and hir poetry has appeared in Vetch magazine. This is hir first novel. You need to read this book! 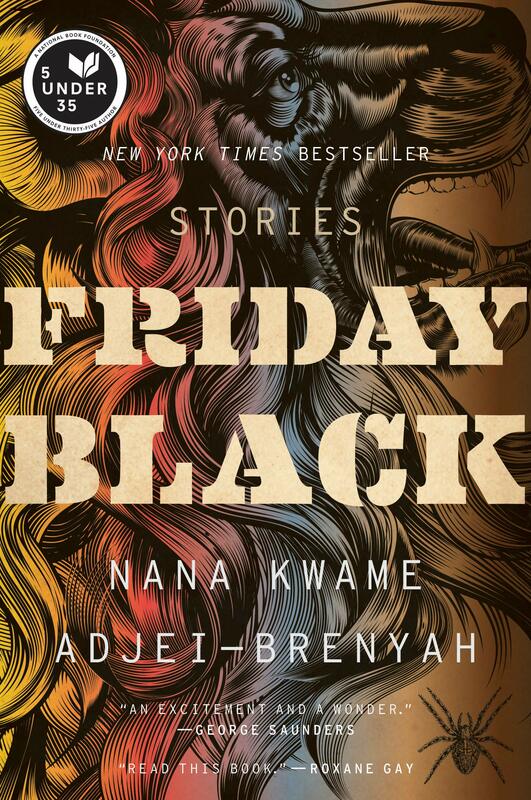 The stories in Friday Black are strange, brutal, beautiful and illuminating. 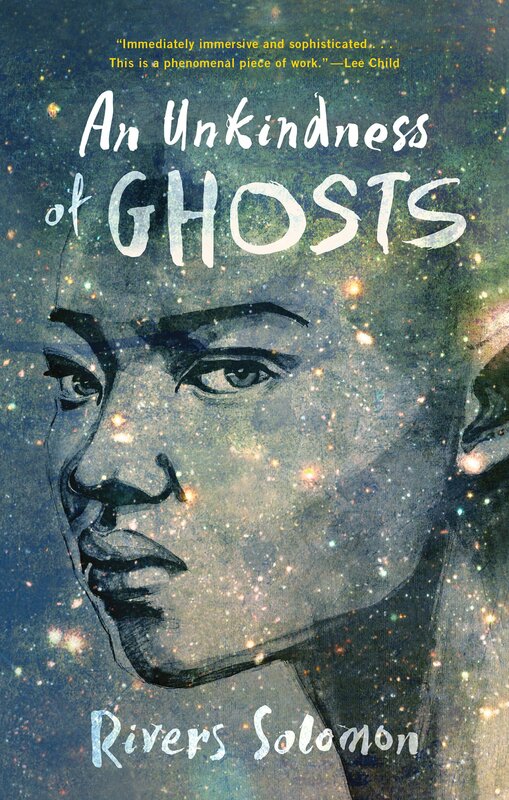 Adjei-Brenyah crafts complex characters, rich worlds, and tight narratives that comment on the violence of white supremacy and capitalism, proving no idea is too big for the form. Easily the best short story collection I’ve read all year. Join us for a special story time at Browsers with author-illustrator Toni Yuly at 11:00 AM on Saturday, April 6. A bold, joyful picture book for the very young shows that the natural world is full of wonders — and each of us is a small part of that. Toni Yuly is the creator of the picture books Thank You, Bees; The Jelly Bean Tree; Cat Nap; Night Owl; and Early Bird. After many years as a librarian, she now dedicates herself to designing, painting, and writing all day. She lives in Bremerton, Washington. I wish I’d read this book sooner. As someone who has struggled with daily anxiety since childhood, it was long overdue. 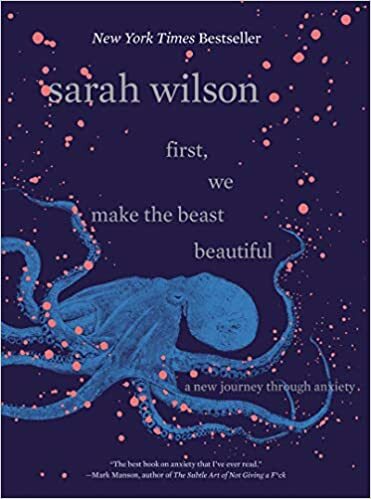 Wilson offers no answers but plenty of tips and tricks for easing anxiety and, more importantly, altering the way one thinks of anxiety. The book is written as a series of notes, conversational in tone, making it more accessible than academic. Biography at its finest. I couldn’t put it down. As a Jackson fan, I was delighted to learn more about the author of my favorites The Haunting of Hill House, We Have Always Lived in the Castle, and The Lottery. As a woman, I was heartbroken to learn how sexism and misogyny affected Jackson. As a writer, I was hooked by Franklin’s prose, so moved by the narrative she made of Jackson’s life that I cried, laughed, and sighed as I read. 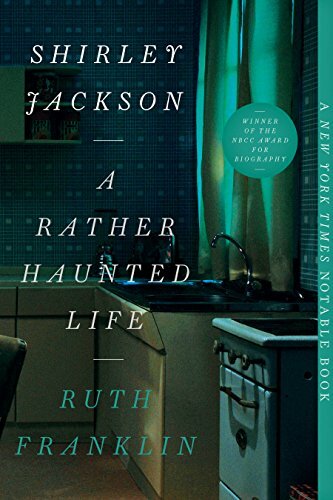 Recommended for Jackson fans, biography lovers, and writers. I could not put this book down. Life on the ship Matilda is brutal. Picture an antebellum plantation set in space. But there is beauty here too. Solomon’s prose is lyrical and profound. Their greatest strength is their characterization – Aster, Theo, Giselle, and the Sovereign will stick with you. I loved the gender variance and queerness in this book, as well as the commentary on race and class. Recommended for fans of N.K. Jemisin.